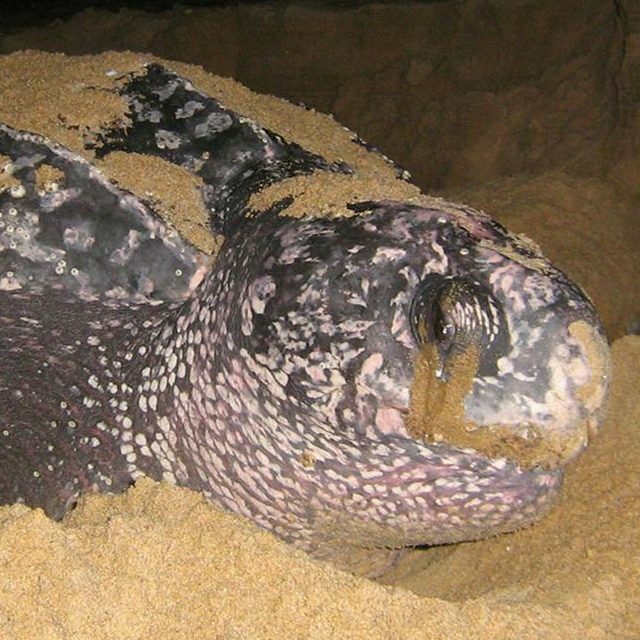 The titanium-rich sandy beaches of Isimangaliso Wetland Park is known to be one of the most important and significant nesting areas for Leatherback and Loggerhead Turtles. 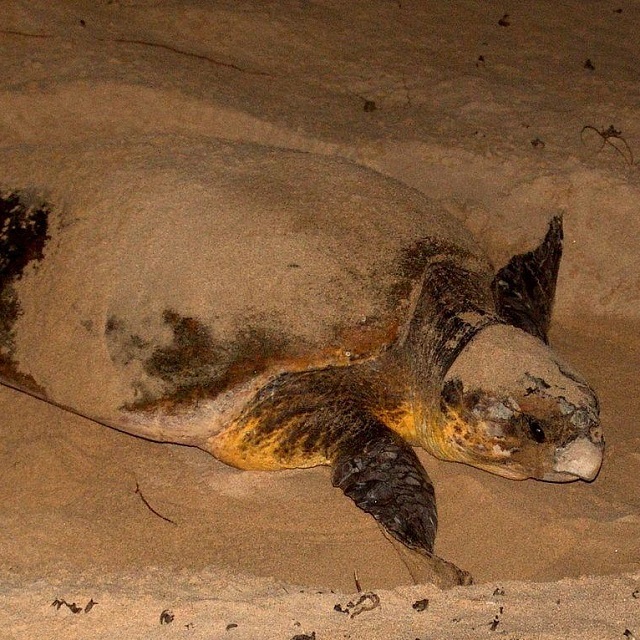 We offer you the incredible opportunity to witness these turtles whilst laying their eggs on our Turtle Nesting Tours during the months of November to March. Our Turtle Tours are conducted in St Lucia and Kosi bay. These Turtle Tours are all conducted in a respectful and ethical manner, hosted by Isimangaliso Turtle Tour concession holders. 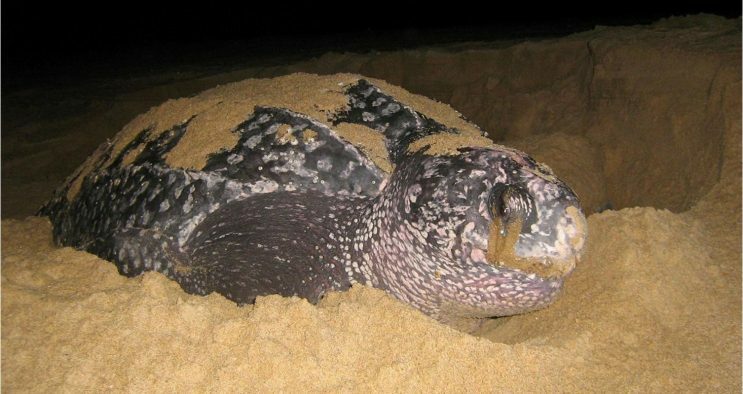 Info: Includes a Night drive to Cape Vidal, Turtle tour and light dinner. Turtle sightings are not guaranteed! Info: Includes a Turtle tour, Snorkeling, Kayaking, Tembe Elephant Safari, Accommodation and Transfers.